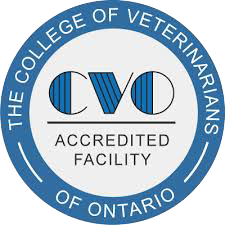 Our friendly and accessible staff of veterinarians is always available to our clients. Whether it’s a routine visit or check-up or an emergency life-threatening situation, we pride ourselves upon our reliability for our clients and for our expedient and efficient service with results. Call us when you need us; we’ll be here.